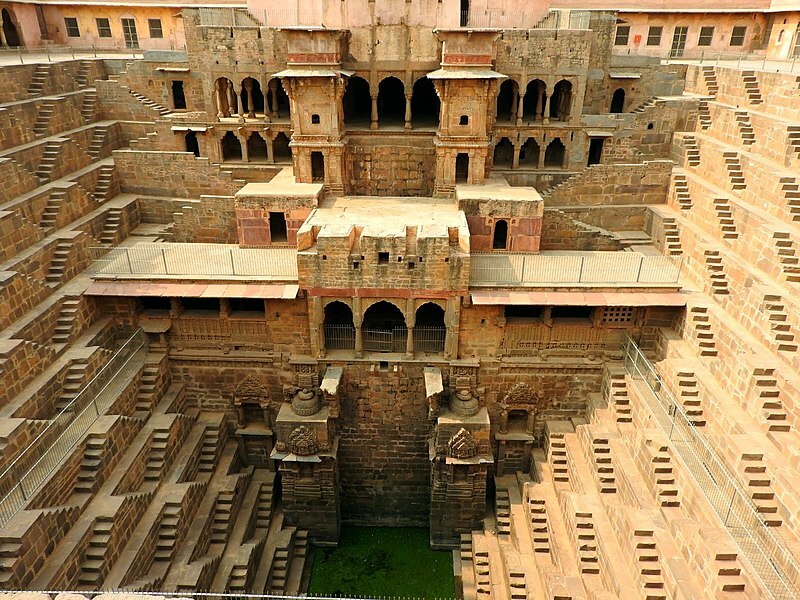 Visiting India: What is a Stepwell? 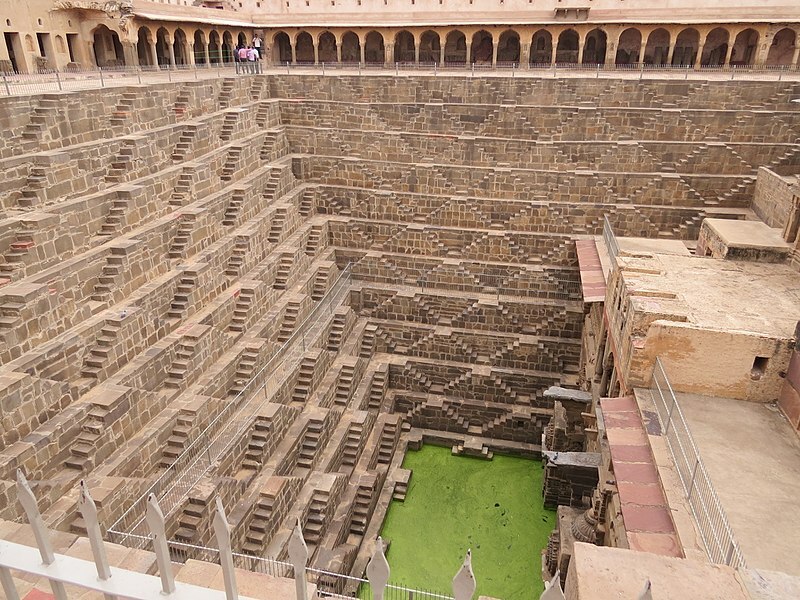 Stepwells are absolutely astounding. 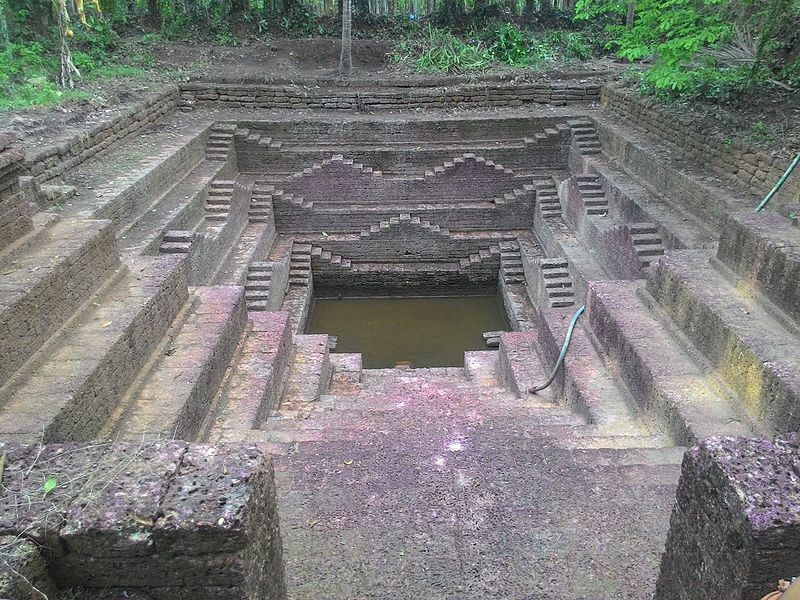 Many date back hundreds of years are were often created as low-lying water supplies. 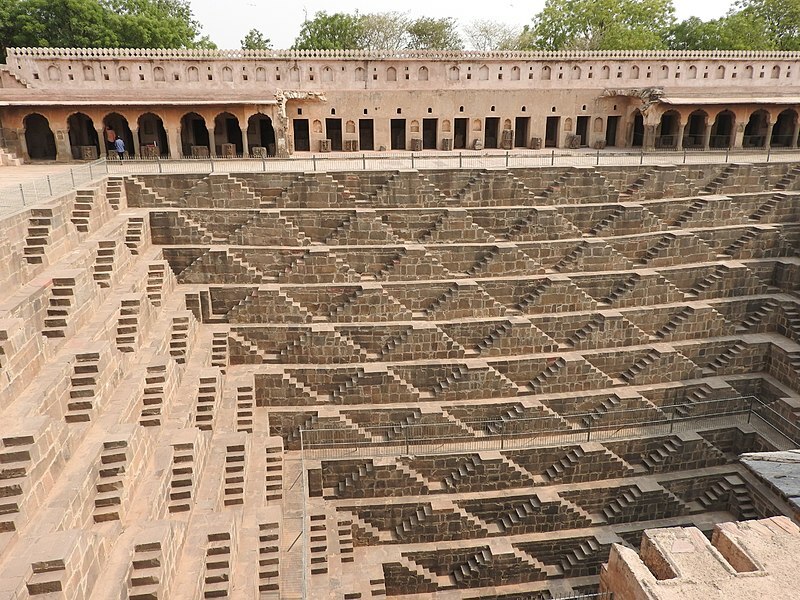 Because water levels in streams and rivers could fluctuate with the seasons, the answer was these elaborate reservoirs or water tanks which were accessed by a series of steps. 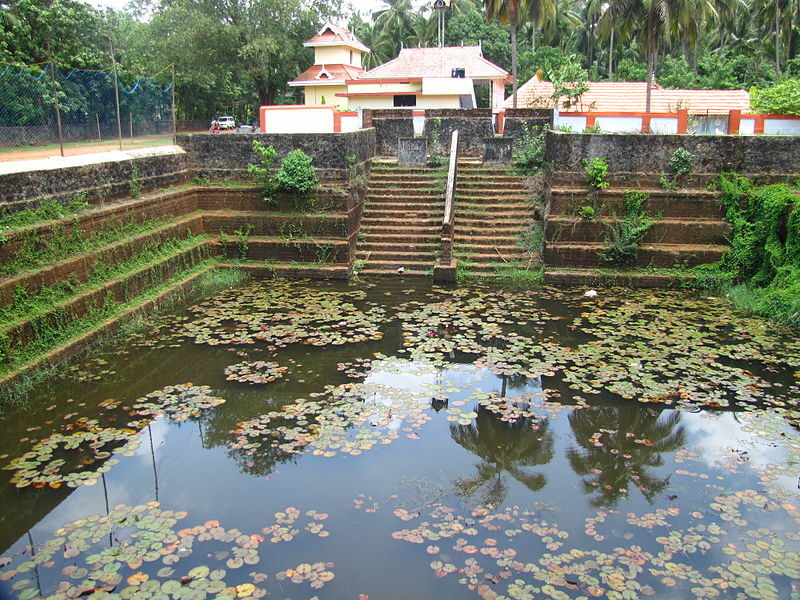 Being so low and in the shade of the walls the water would be at a cooler temperature than water at ground level and the steps and lower reaches were pleasant places to rest to shade from the sun. 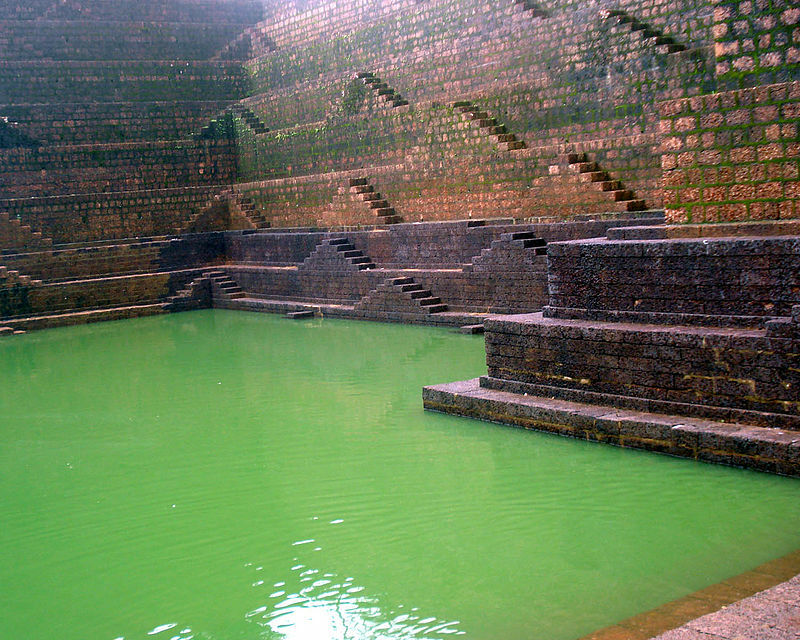 Because of this, stepwells were often used for leisure or religious purposes – they were excellent gathering places. Although they were built to be utilitarian – water being a precious commodity – the creators also took advantage of the opportunity to add decorative embellishments in many cases. India is so very rich in history and magnificent monuments and buildings. 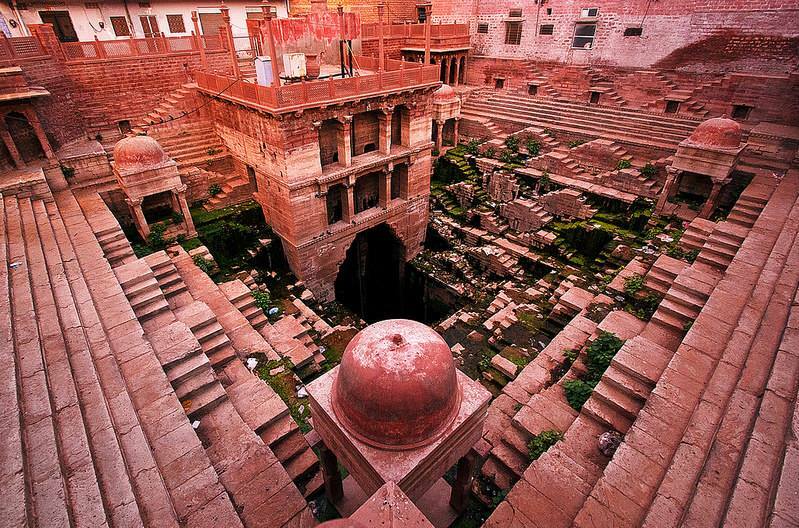 So much so that in days gone by these magnificent feats of engineerings, the stepwells, were often overlooked. 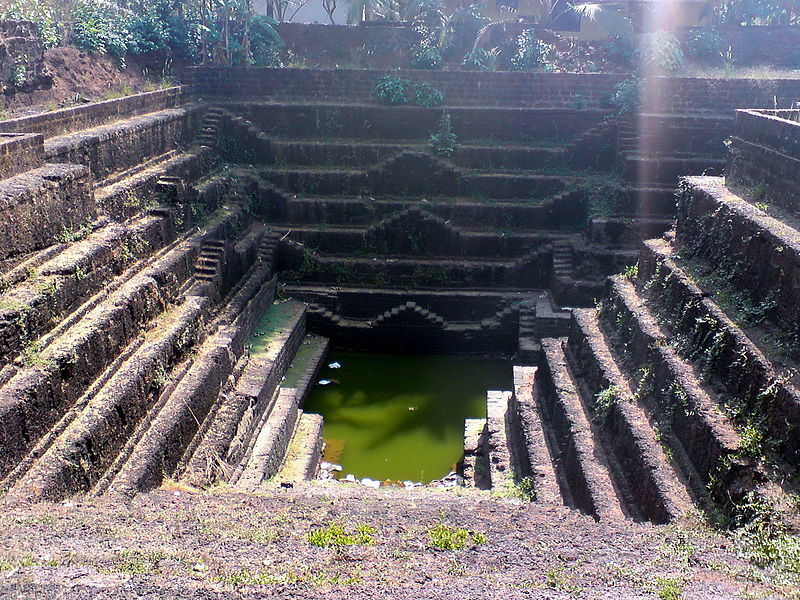 When the British occupied India, these were seen as being of a doubtful sanitary standard so regular pipes and pumps were used, meaning that many stepwells fell into disuse. In 2016 the Stepwell Atlas was launched. 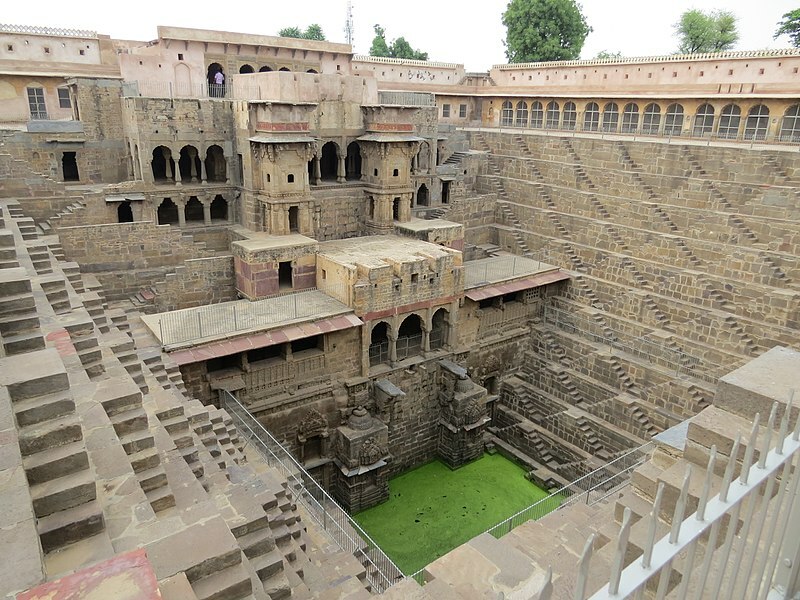 This a collaborative website and app which aims to catalogue and map as many stepwells as possible in India and Pakistan.